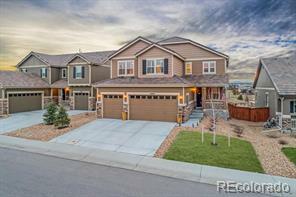 Highly desirable Shea Home in the award-winning community of Stepping Stone. 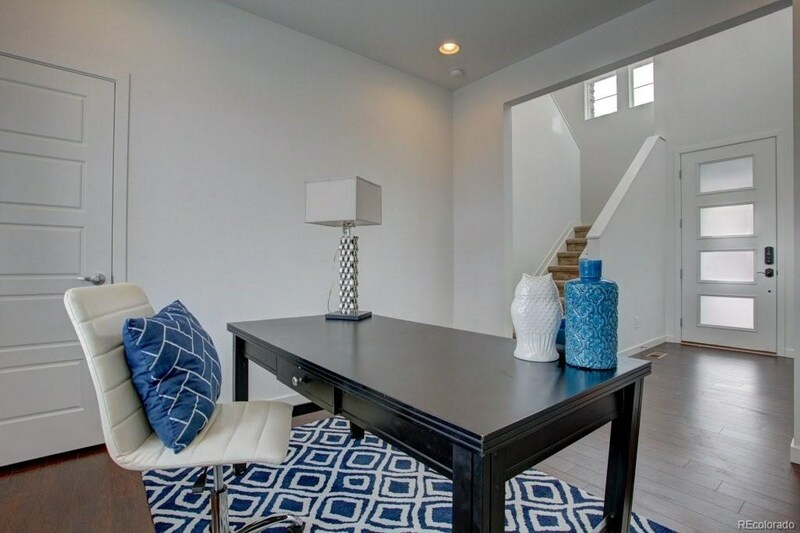 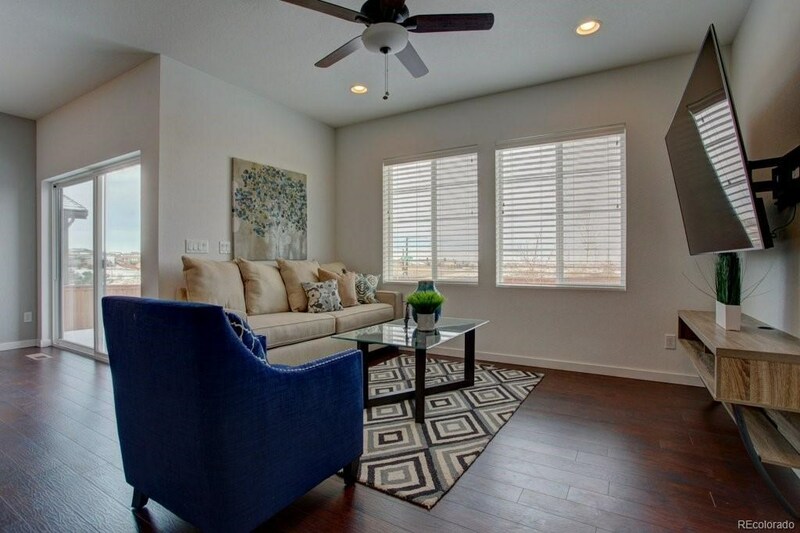 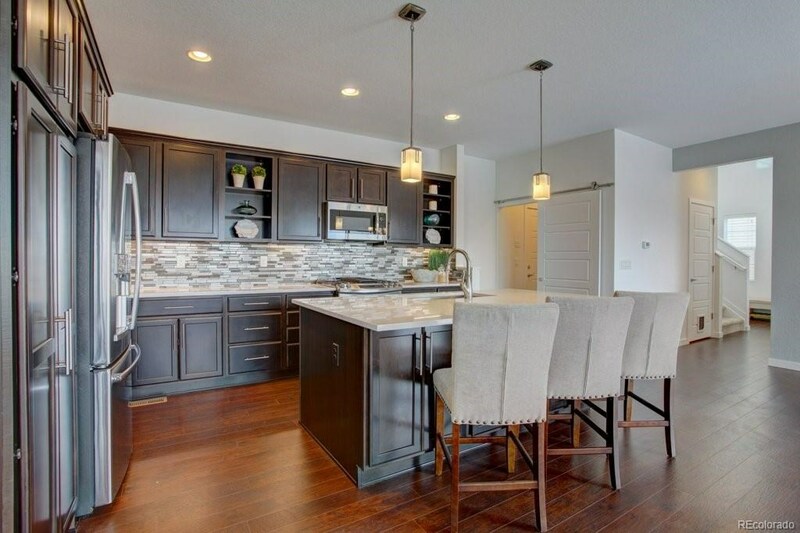 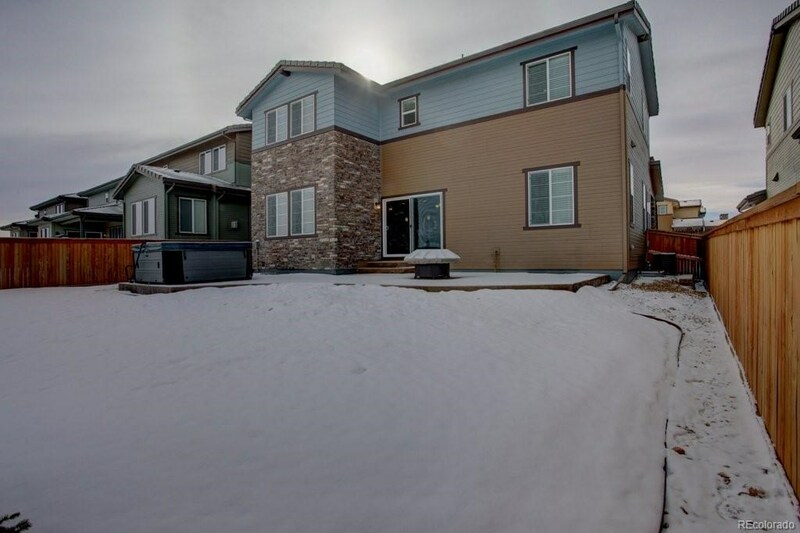 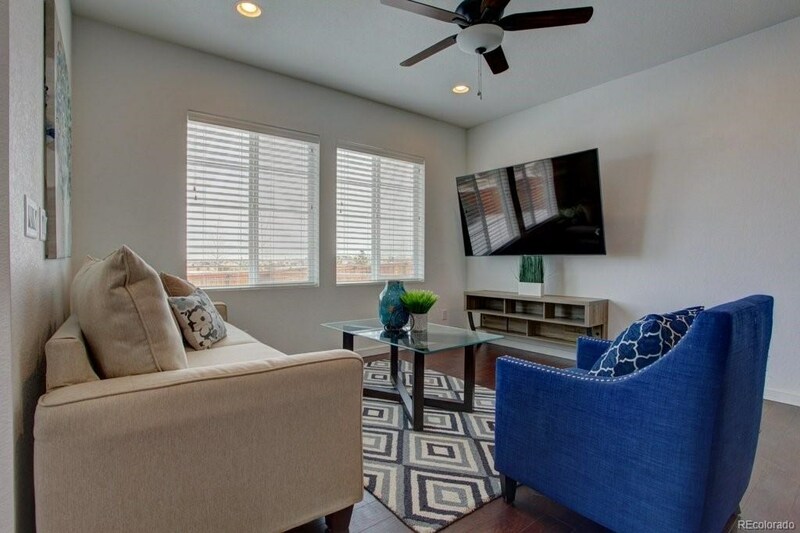 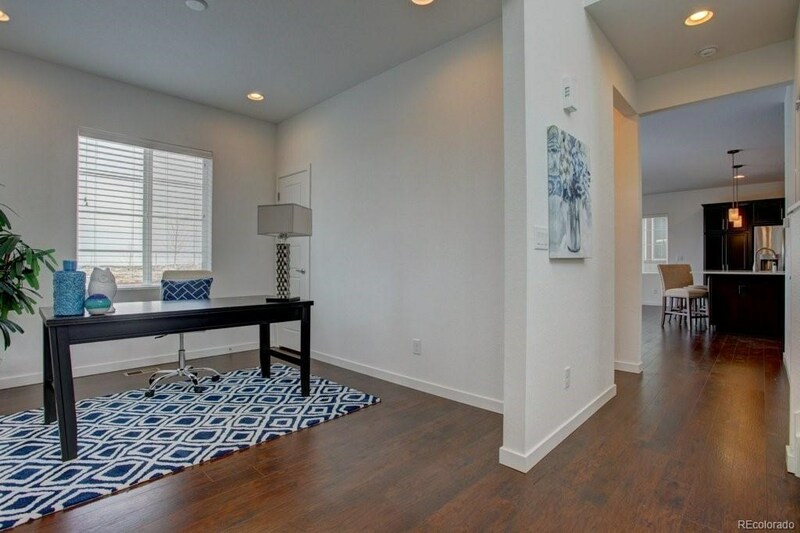 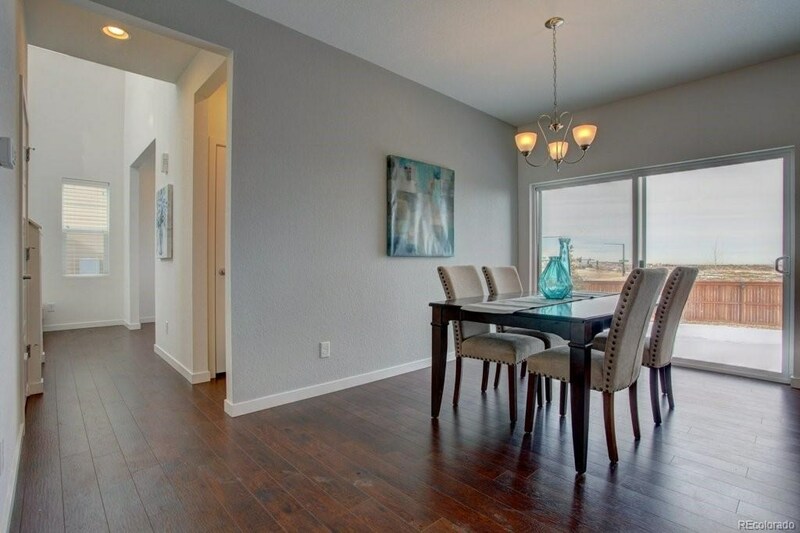 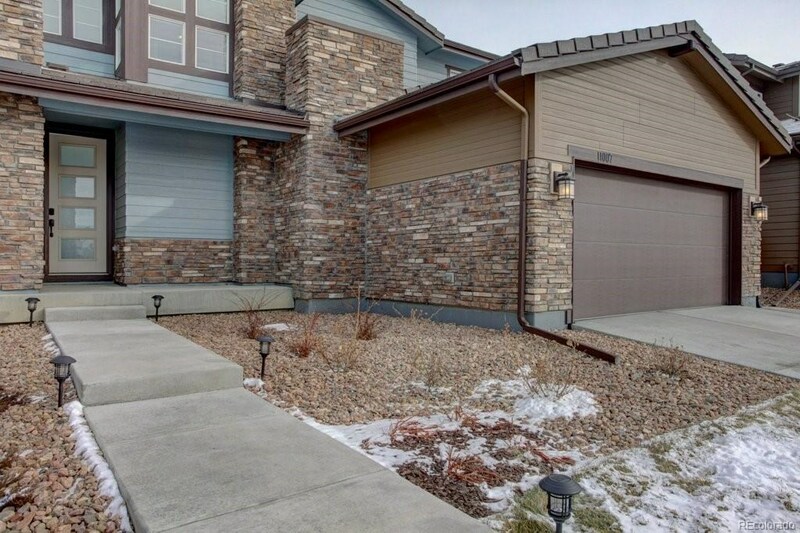 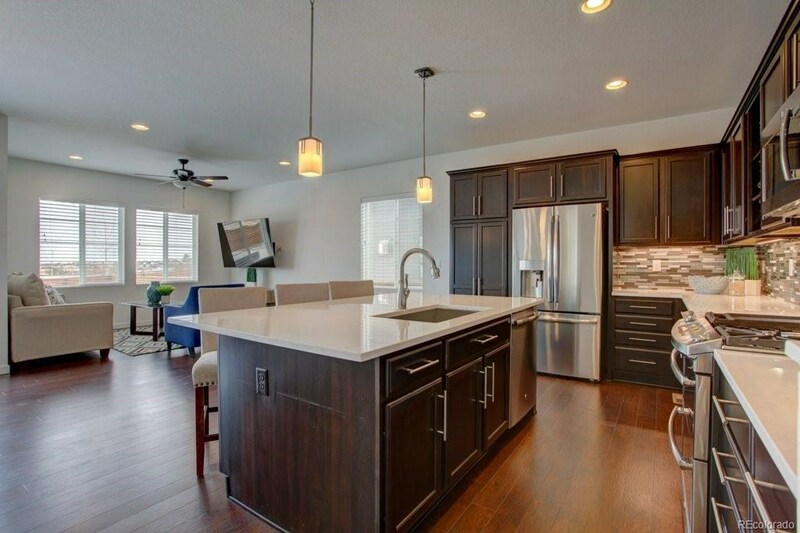 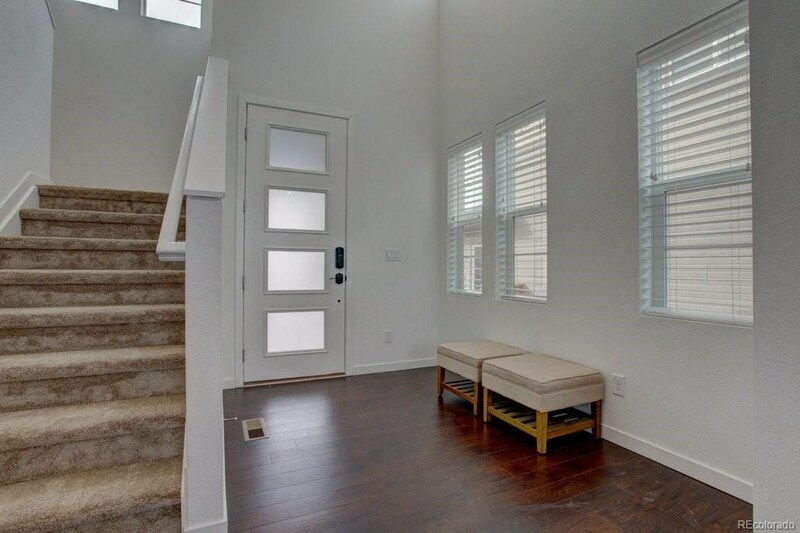 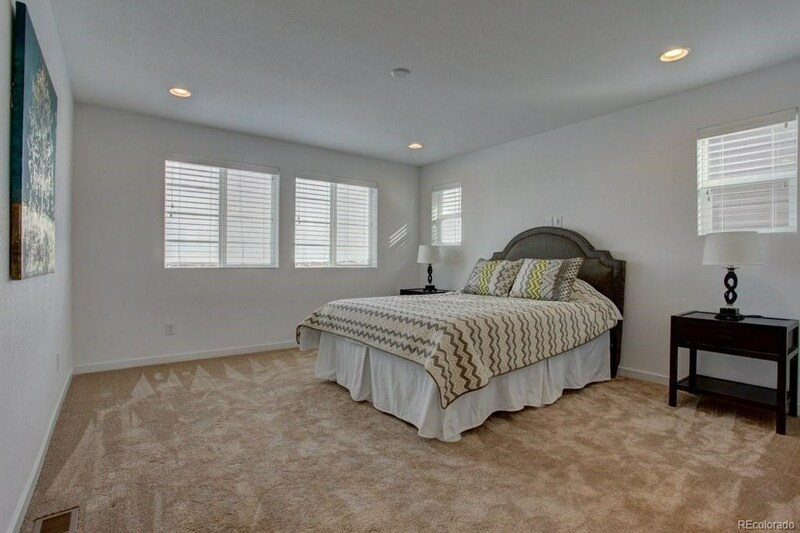 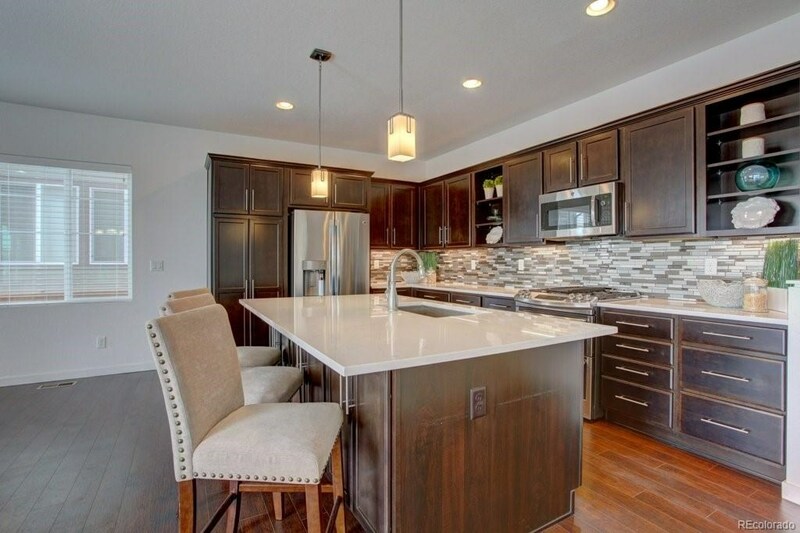 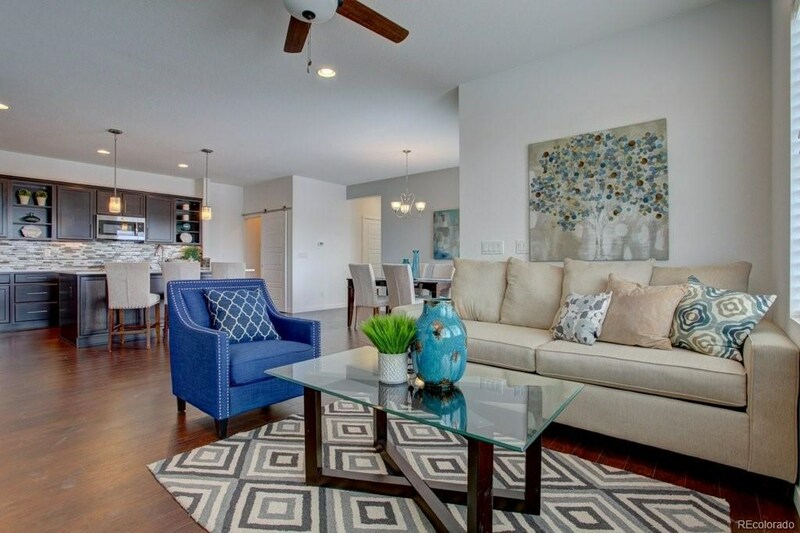 This like new open concept floor plan is bathed in natural light and features numerous designer upgrades. 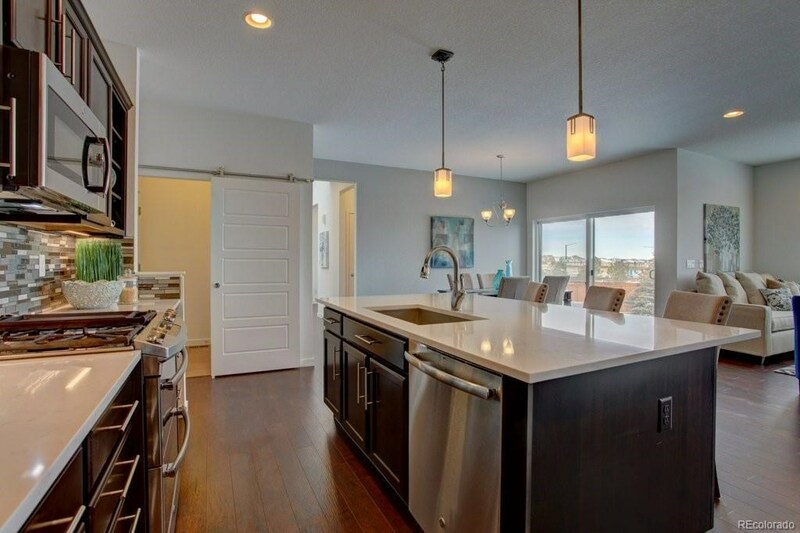 The gourmet kitchen, complete with stainless appliances, quartz counters and custom cabinets inspires you to explore the art of cooking. 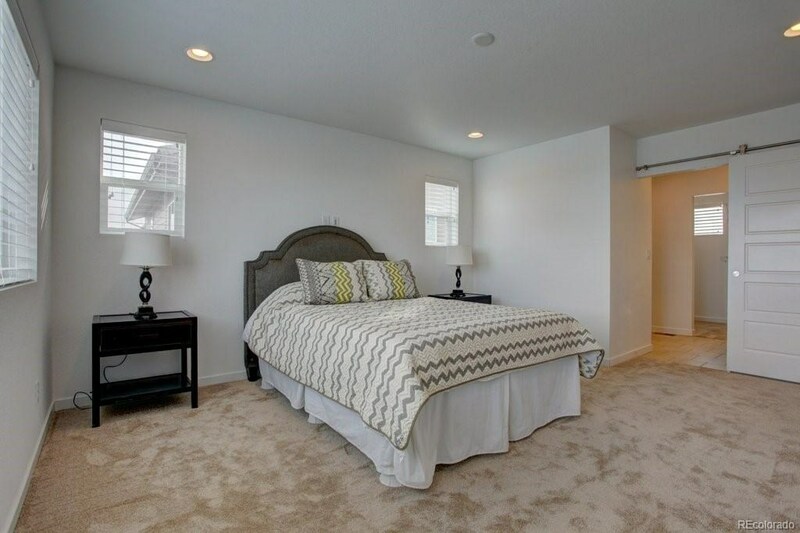 A generous master suite is a welcome retreat of luxury and restfulness. 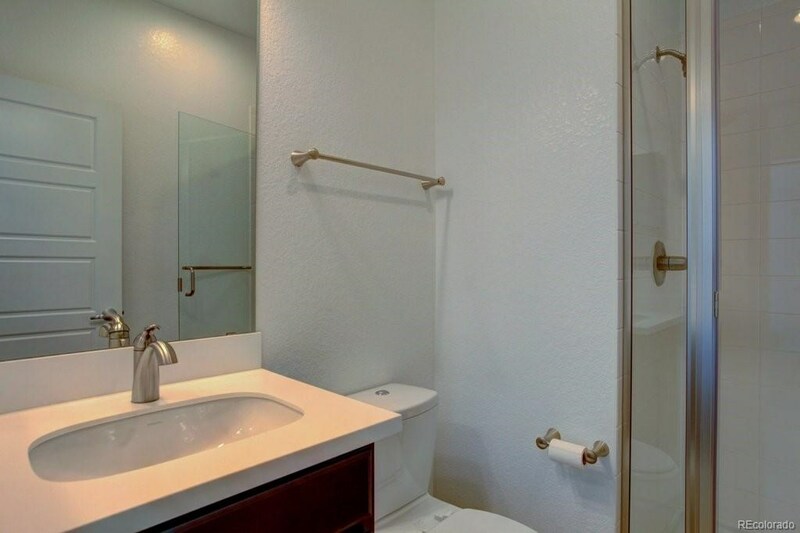 Highlighted by a spa bath with multi-head shower. 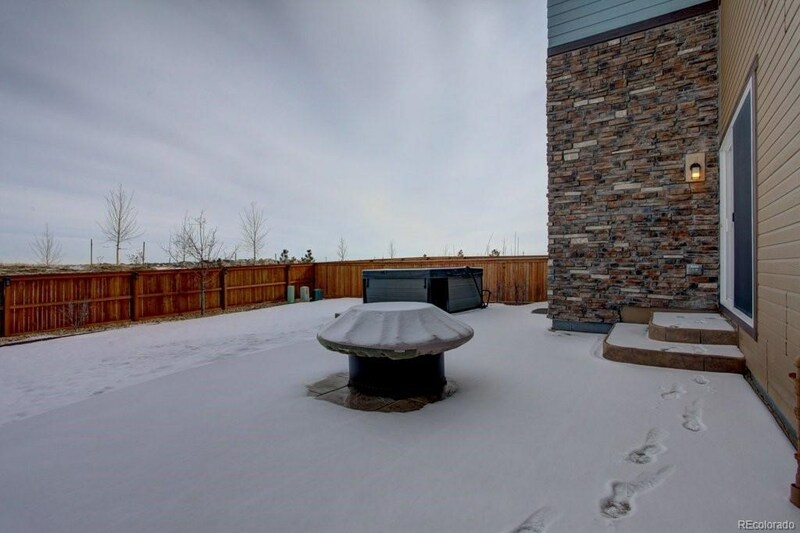 Did someone say BBQ? 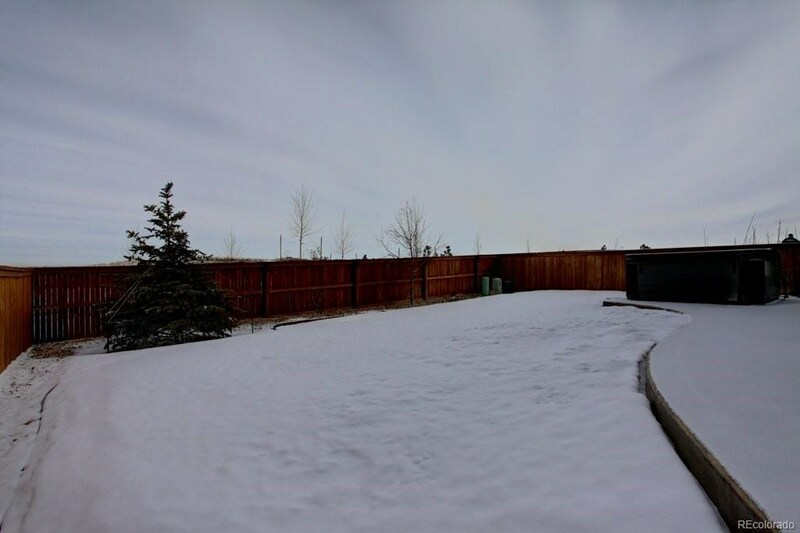 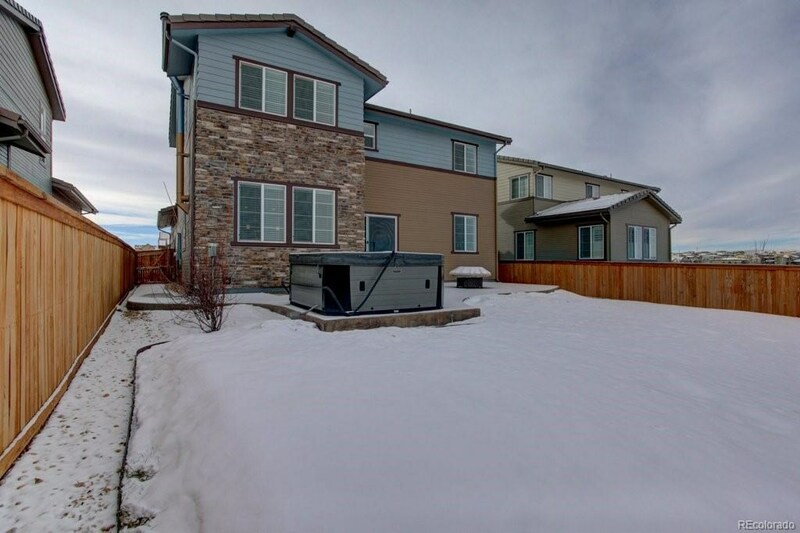 Spend time entertaining in the large private yard with an expansive patio and fire pit as your backdrop. 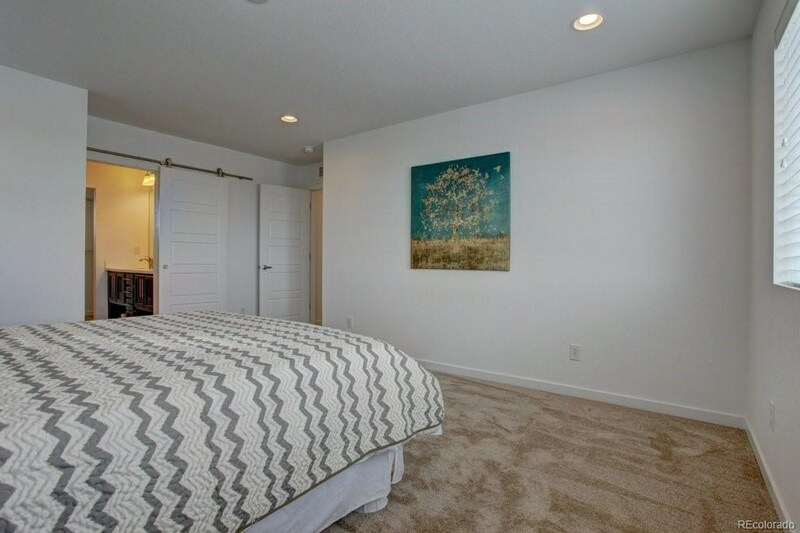 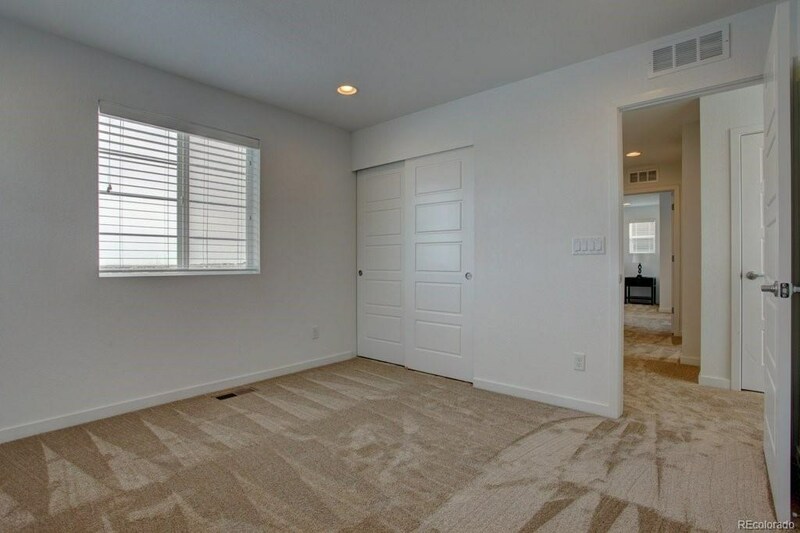 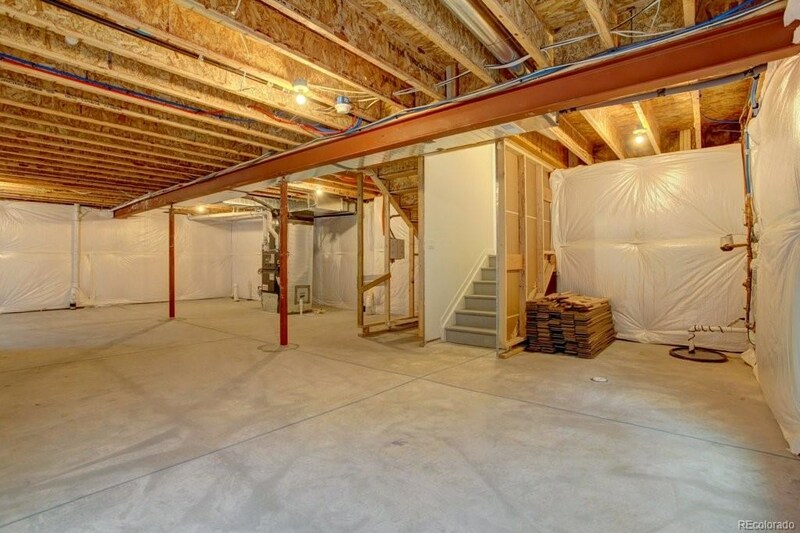 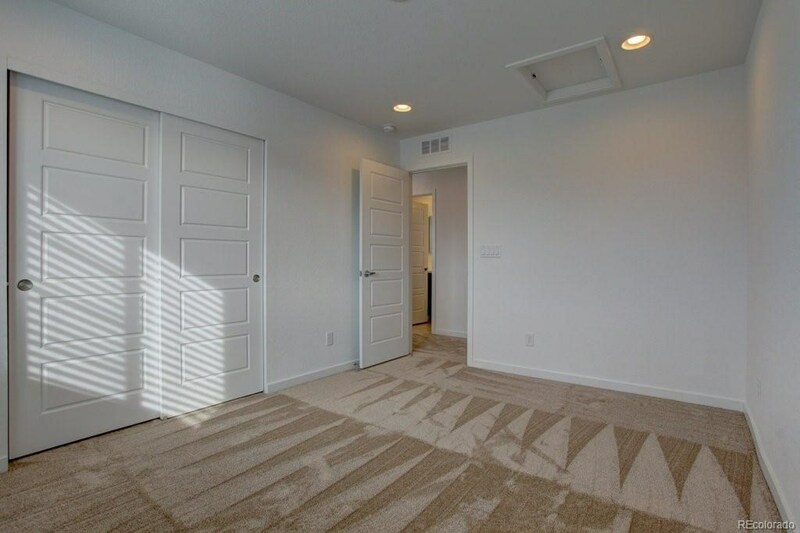 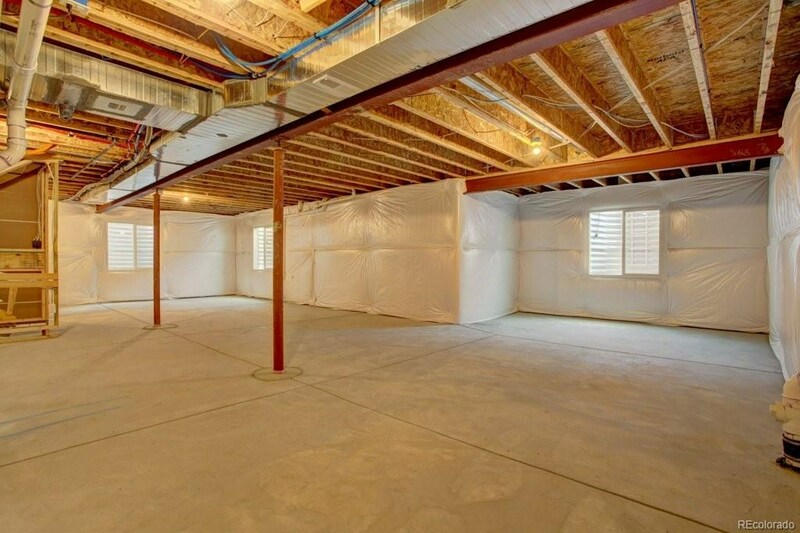 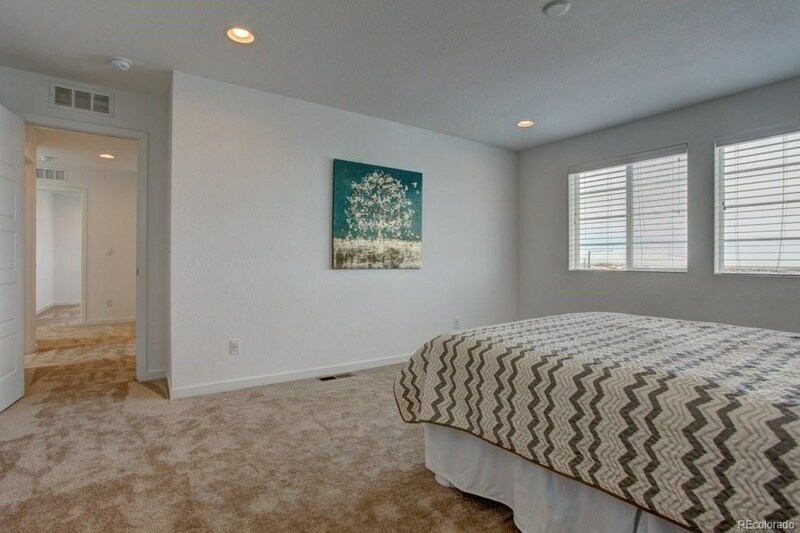 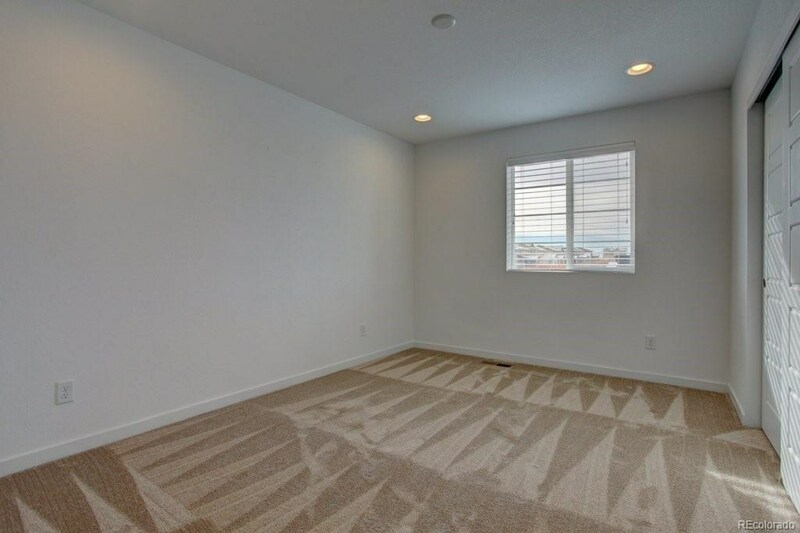 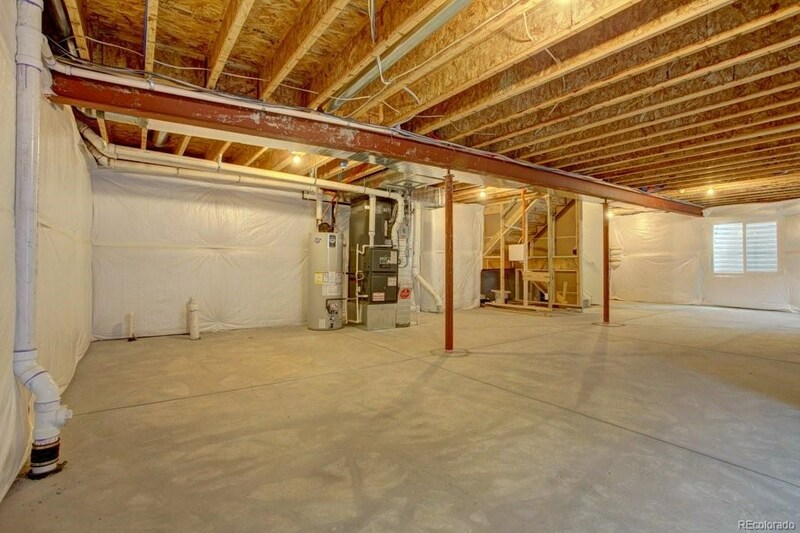 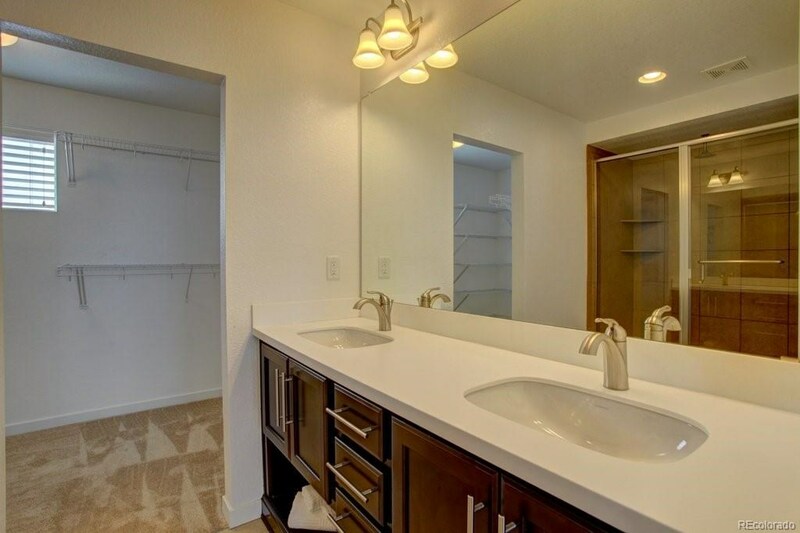 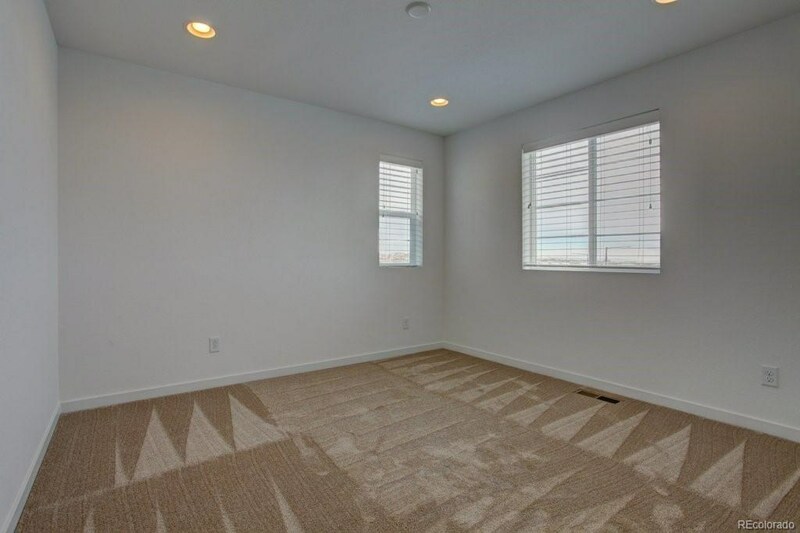 The large un-finished basement is a blank canvas waiting for you to do as you wish. 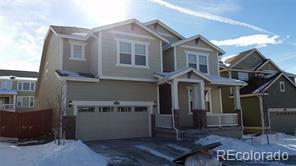 Located within the highly-regarded Douglas County School District. 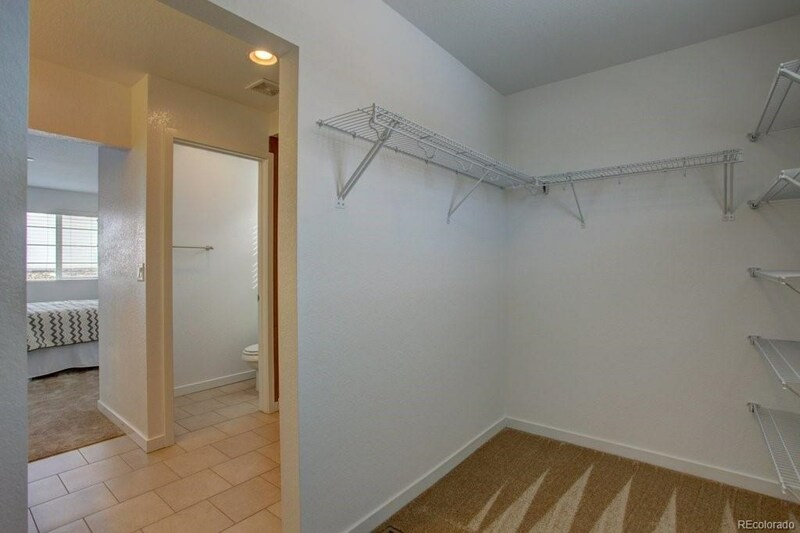 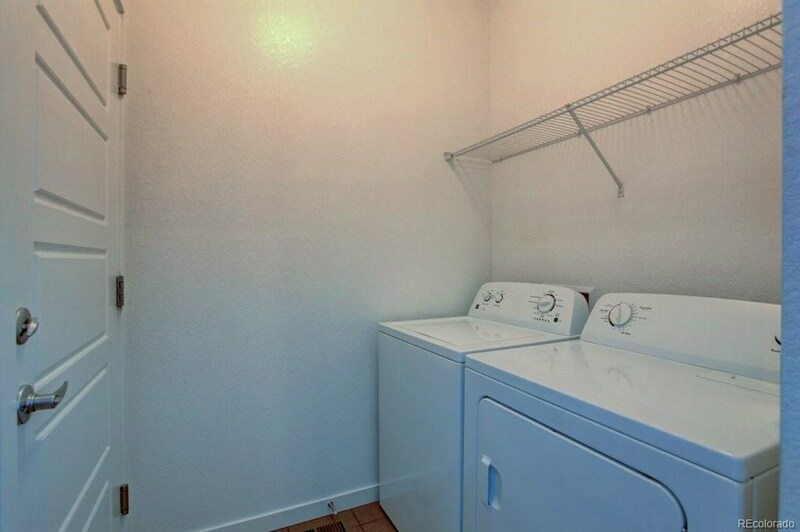 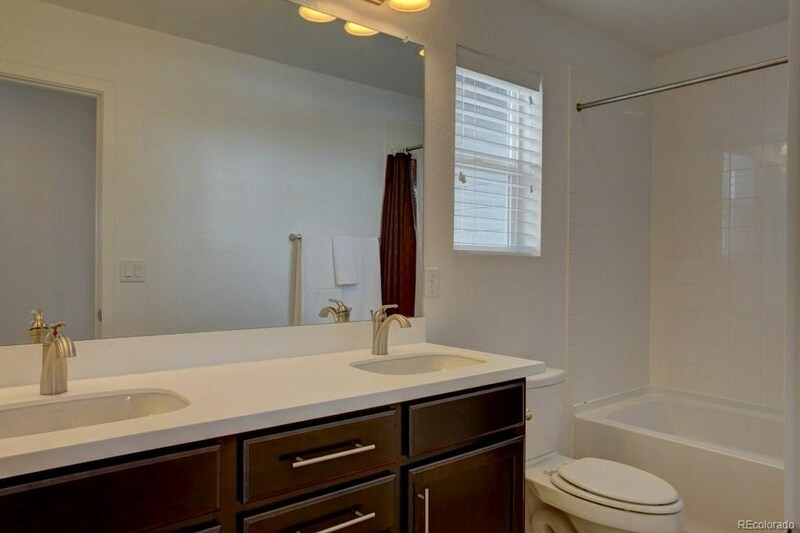 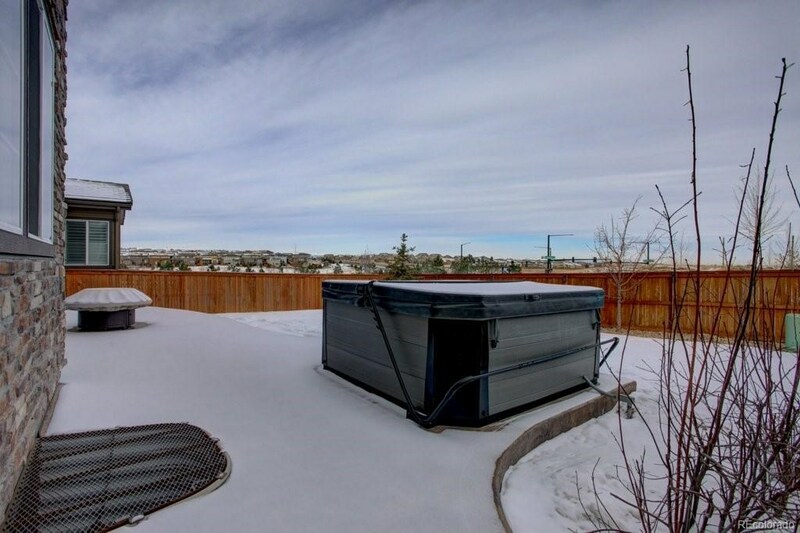 Within walking distance to park, trails and pool. 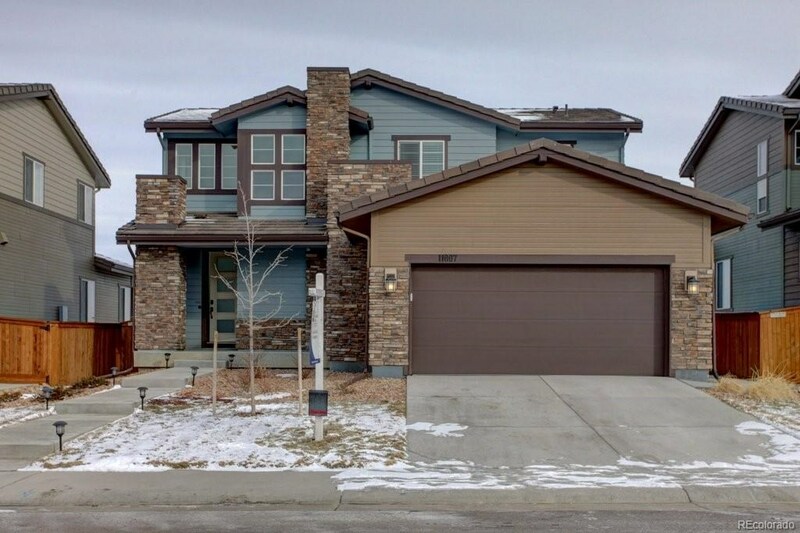 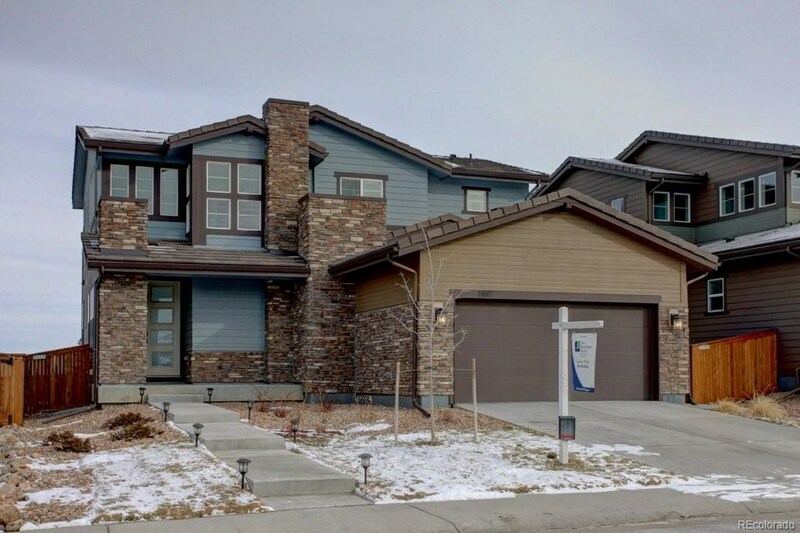 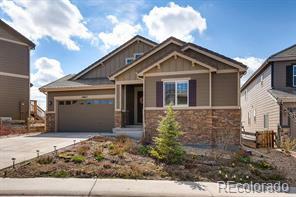 If move in ready is at the top of your list make time to see this beautiful home today!